For anyone looking for a more practical and spacious vehicle we suggest you see the Ford Explorer near Fremont, CA. This spacious vehicle has plenty of cargo space and three rows of seating for up to seven passengers. 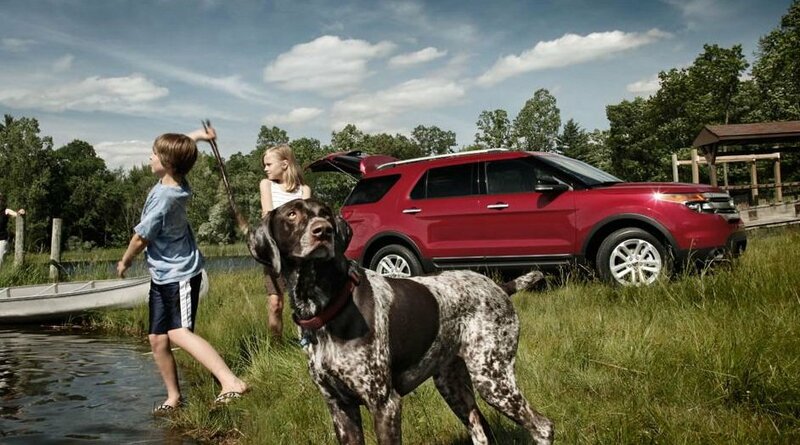 The Ford Explorer is available as the standard, XLT, Limited or Sport model. Browse our new Ford Explorer inventory online to see MSRP and vehicle details. We also have a wide variety of pre-owned vehicles and used Explorer models are often available. Our Ford dealership is a one stop shop for new Ford sales, specials, leasing, used car financing, auto service and repair. Why not stop by, tour our showroom and test drive a new or used Ford Explorer near Fremont, California.